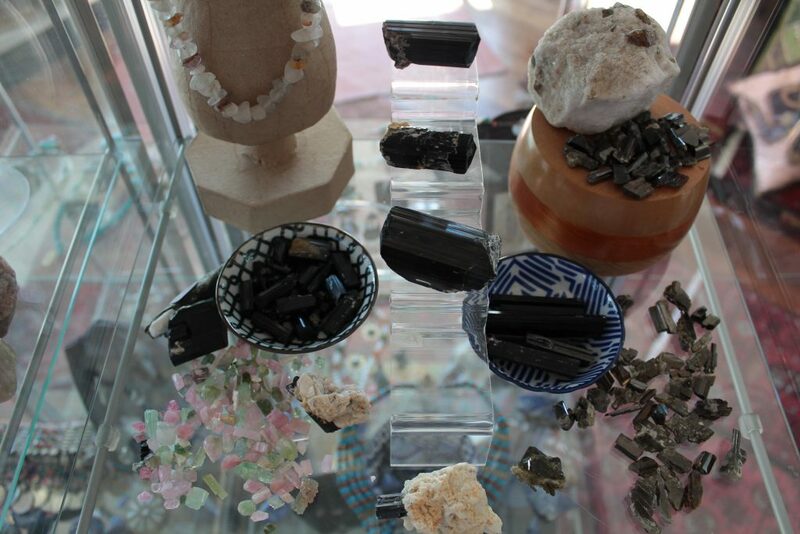 At Banjarra, we have a large selection of precious and semi-precious Crystals, Stones and Jewels. This includes high quality raw crystals, gems, stones (raw and polished), and a unique selection of beautiful crystal specimens (thumbnail to large display sizes). All of our pieces are proudly authentic, coming directly from mines in the Himalayan Mountain Range (Hindukush & White Mountain Region) as well as the Mount K2 Region. The Crystal and Gemstone pieces are still being added to the online store. In the meantime, if you are looking for something particular or just have questions about certain pieces and their prices, we are more than happy to help you find just what you need. If you would like to buy many pieces, we are happy to arrange a wholesale option.